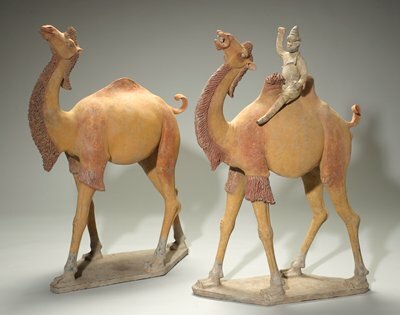 Chinese once adopted the camel as they road-tripped through Central Asia during the T’ang dynasty. Today, they’ve identified yet another foreign mode of transport for long stints on the road: the American-style RV. The RV biz is booming as Chinese take to the highways for a little R&R. Companies also use them to do business in cities glutted with gridlock. While Chinese-made RV brands dominate, American brands Winnebago and Airstream are making, err, inroads into the market.